Is it nature or nurture? 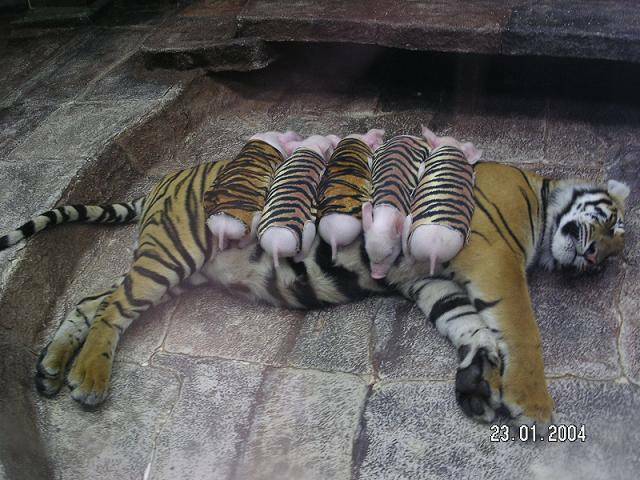 A mother tiger lost her young and went into a depression. 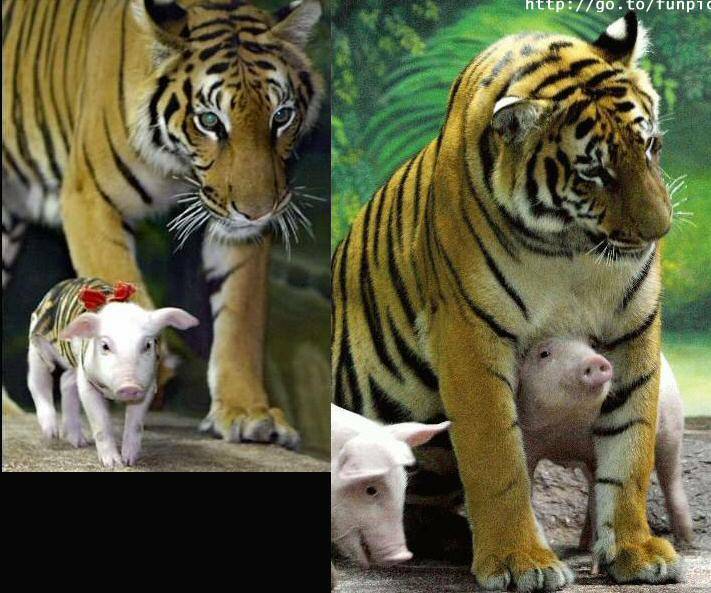 A clever veterinarian put tiger clothes on some piglets whose mother had just died. Thinking in Systems! Is it nature or nurture? A mother tiger lost her young and went into a depression. 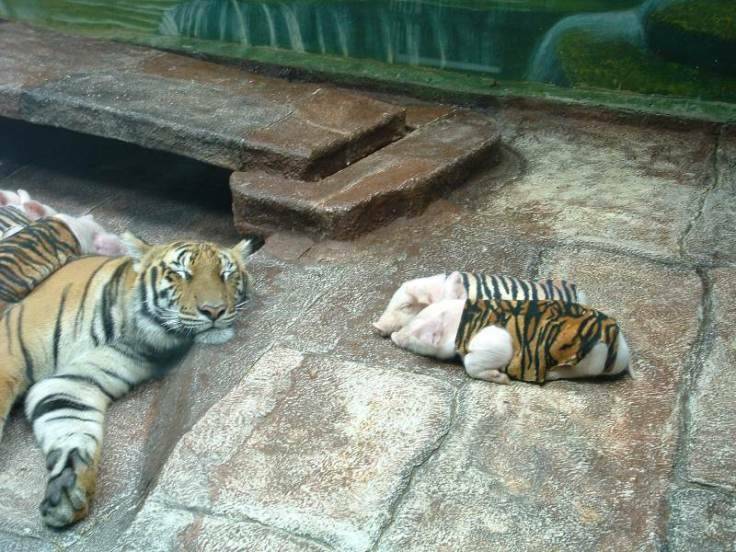 A clever veterinarian put tiger clothes on some piglets whose mother had just died. If you understand how nature works, you can accomplish amazing things. How can you do the same at work? Does nature enter into where you work? What can you do about it?